Thomas knows that WICKED can't be trusted. They've stolen his memories and locked him inside the Maze. They've forced him near death by dropping him in the wilds of the Scorch. And now they've taken the Gladers, his only friends, from him. They say the time for lies is over. That they've collected all they can from the Trials and now must rely on the Gladers, with full memories restored, to help them with their ultimate mission. It's up to the Gladers to complete the blueprint for the cure to the Flare with a final voluntary test. What WICKED doesn't know is that something's happened that no Trial or Variable could have foreseen. Thomas has remembered far more than they think. And he knows that he can't believe a word of what WICKED says. The time for lies is over. But the truth is more dangerous than Thomas could ever imagine. 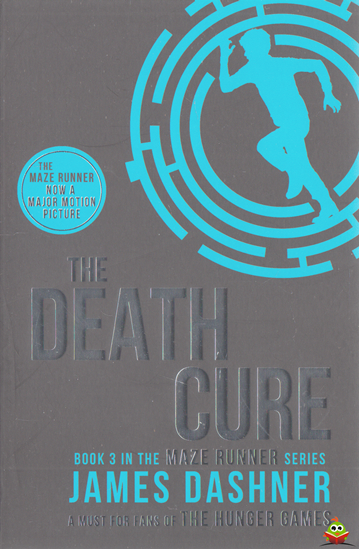 Will anyone survive the Death Cure?